With interlocking sections in natural ash wood, the Nature Sphere Pendant offers a unique pendant light for your modern home that bends the best of contemporary design and warm natural materials. 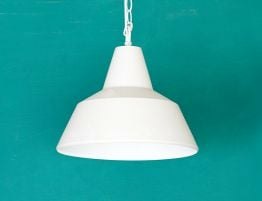 The right contemporary lighting can transform your interiors and you should consider your lighting no less seriously than your furniture or soft furnishings. 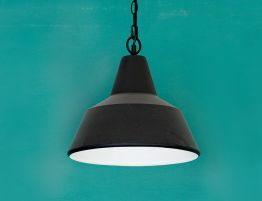 Illuminate your modern interiors with style with our newest eco chic lighting. 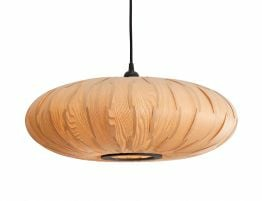 Add warmth to your space with this hanging light fixture with natural wood that diffuses the light to cast a warm glow. 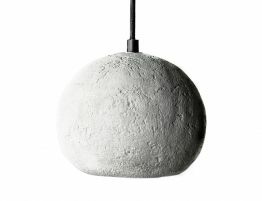 The Nature Sphere pendant light offers a dynamic form with a textural feel that still offers the refinement you seek in your space. In the Nature Sphere ceiling light, the wood adds warmth contrasted with a very modern form for a stylish study in contrasts. 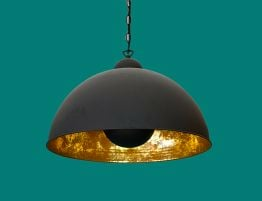 The lighting design collection offers distinctive lighting fixtures that pair well with modern furniture and even minimalist interiors.